AC Energia is a dynamic company that deals with the development of prototypes and automation systems for the industrial, agricultural and renewable energy sectors, as well as for research and development bodies. Our technicians have a long experience in the field of automatic feeding systems for the livestock sector, but over the years have increasingly expanded their activities to other sectors, coming to develop machines for the automation of some production cycles in the industrial sector, and new prototypes for research centers of national caliber and for the renewable energy sector. Characterized by a natural propensity to problem solving, our technicians will follow you step by step, from the design phase to the realization of your prototype, trying to fulfill all your requests. AC Energia offers its customers the ability, experience, versatility and speed of realization typical of craftsmanship, transforming ideas into machines designed to perform special activities, not achievable with standard machines already on the market. A close and constant collaboration between us and the customer to fully understand their needs and requirements. The involvement during the implementation phase in a continuous process of verification and feedback. 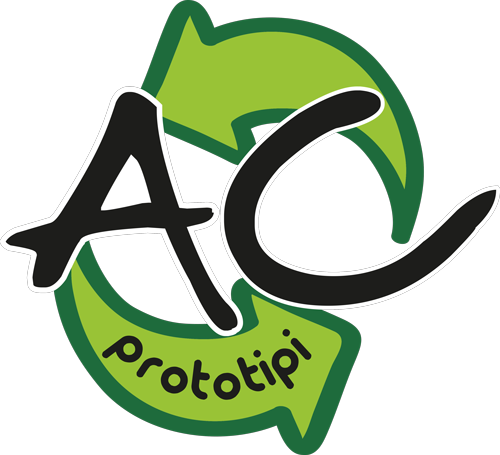 AC Energia can develop and build prototypes in the most varied fields of application. AC Energia guarantees the utmost confidentiality of the projects developed an essential requirement to start and maintain a profitable collaboration with the customer.